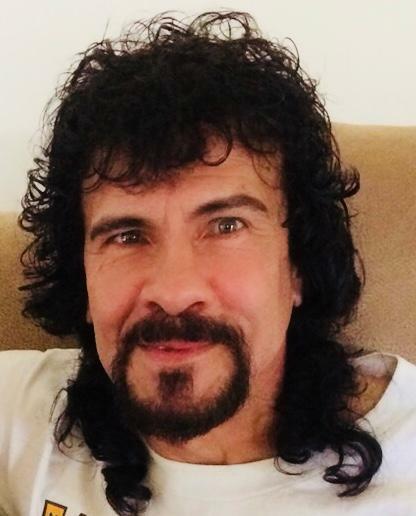 Obituary for Emiliano Alvarez Roman | Cramp-Hummel Funeral Home, Inc.
Emiliano Alvarez Roman, 58 of Reading, died Sept. 19th in the Reading Hospital. Born in Rio Piedra, Puerto Rico, he was the son of Emiliano Alvarez Figuero and Herminia Roman of Puerto Rico. He was pre-deceased by one brother, Emiliano Alvarez Surviving are two children, Emiliano Alvarez and Jonathan Alvarez; Siblings, Betzaida Alvarez, Anna Maria Alvarez, Aida Luz Alvarez, Herminia Alvarez, Jalzeel Alvarez, Maribel Kalaf; Step brother and sisters, Carlos Ivan Morales and Maritza Morales; 4 grandchildren. Viewing will be held on Tuesday from 12:00 Noon to 2:00 PM in the Cramp-Hummel Funeral Home, 934 Centre Ave., Reading, CRAMP HUMMEL Funeral Home, Centre Park, Reading.